Do you want to learn more about holograms? In our workshop Practical Holography you will learn how to create a hologram yourself. 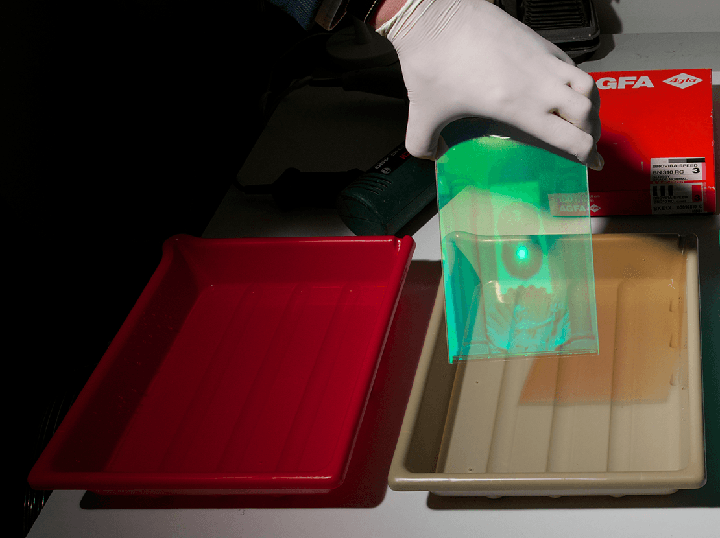 Enter our lab and learn how to use a laser, optics and high resolution film to design your own analogue object hologram.This course provides insight in the technology all Modern holography is based upon. 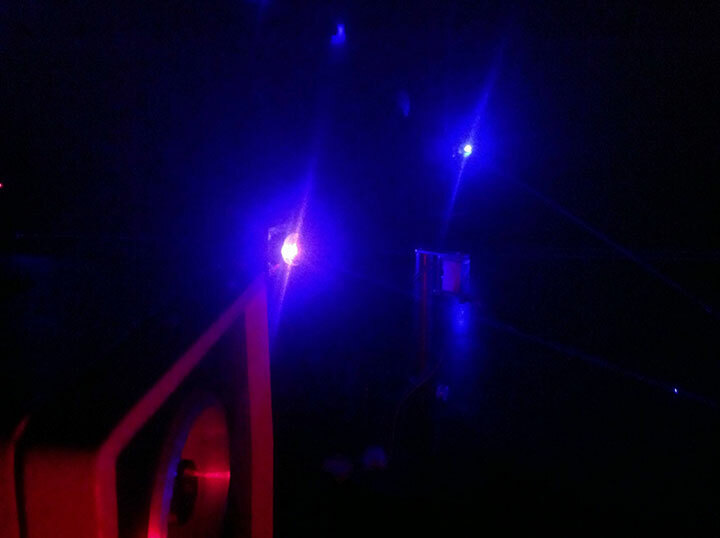 After a short theoretical introduction (online course tutorials) you will start up the real work in our laser laboratory with optics and learn how to expose and develop holographic plates. During the workshops guidance is offered by an experienced holographer and laser safety officer. The course is based on material that was developed earlier for the Vrije Universiteit and is based on the Holography Course as offered at the Medialab at the Massachusetts Institute of Technology (MIT). The workshop duration is two evenings. You can take your own hologram home. The maximum participants per workshop is two persons. These prices include all materials (on the basis of 4'x5' holographic plates), the book the Holography Handbook, online course tutorials and all taxes. Additional training in analogue holography is offered on request. In this workshop the focus is on creating a digital holographic portrait. Learn how to operate a digital holocam(era) on a track, set up studio lamps, implement a green screen and record a holographic stereogram of the person of your choice. Your recording will be processed and transmitted to our printers were they will make a copy of your hologram (a 20 cm x 11 cm print). Approx. six weeks after the course you will receive your printed hologram. You will receive the famous holography handbook, online course tutorials and technical guidance in our Green Screen studio. The workshop duration is two afternoons/evenings. The maximum number of participants per workshop is two persons. Additional training in digital holography is possible on request.